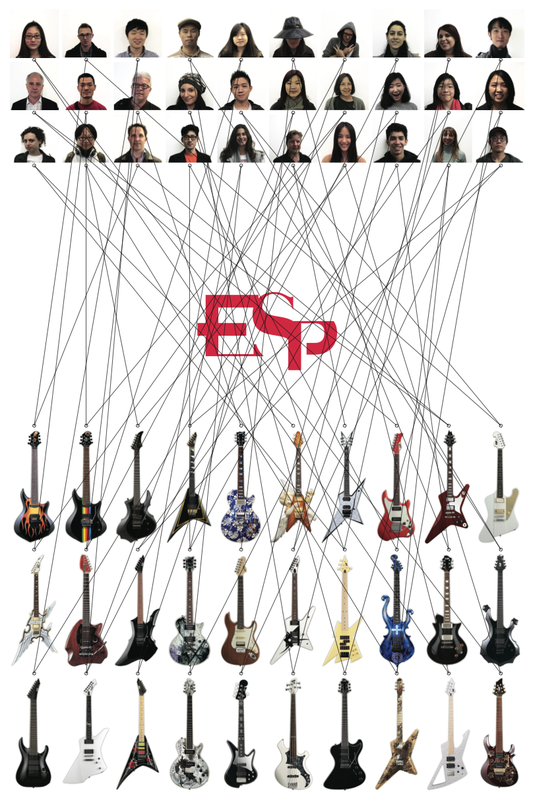 ESP (electric sound products) is a Japanese manufacturer of guitars and basses. They are well known for their custom instruments, as well as their sometimes distinctly modern and strikingly flamboyant designs. Over the years, ESP has pushed the boundaries of what a musical instrument can look like, without sacrificing quality or sound. ESP guitars are often the instruments of choice of many metal-oriented guitar players. However, a number of branding problems have risen in past decades, especially with their move into the American instrument market. They have watered themselves down in an attempt to compete with traditional companies such as Gibson and Fender. At the same time, they have also branded themselves too stereotypically “metal”, in an attempt to compete with heavy metal oriented brands such as B.C. Rich and Ibanez Guitars. This has caused several major design inconsistencies within the brand, as well as lowered the perceived value of their instruments.My branding strategy seeks to give ESP their own niche and place within the market, as a company that has no boundaries. They are a brand that focuses solely on the imagination of the guitar player. They are a company that can create anything the musician asks for. A few of ESP's custom models. 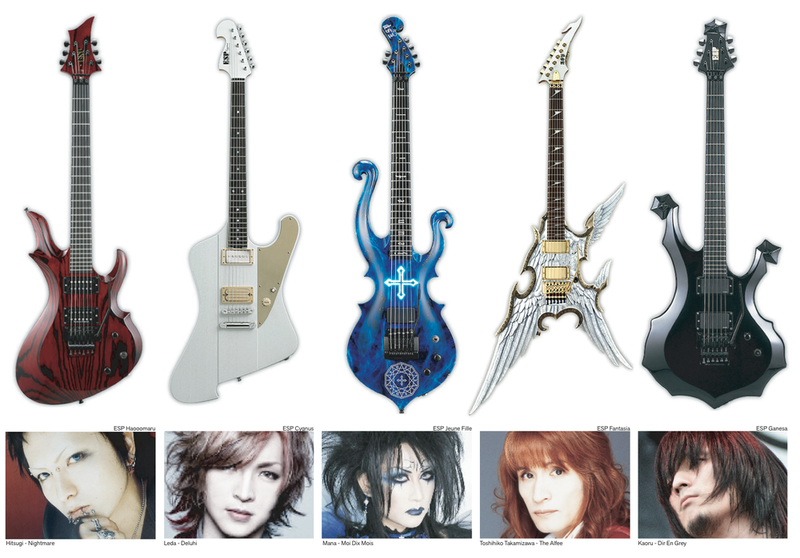 They create virtually any kind of guitar by request, no matter how intricate or wacky. The Brand Color Palette consists of 3 flourescent, bright, product tier colors for use in separating their sub-brands, and a range of more subdued colors for use as secondary colors. The logo may also be modified as long as it does not clash with the material and color of the custom design. For example, the design of the ESP Amakusa involves a mosaic pattern, therefore the logo may also be a mosaic. Unique guitars for every individual player.